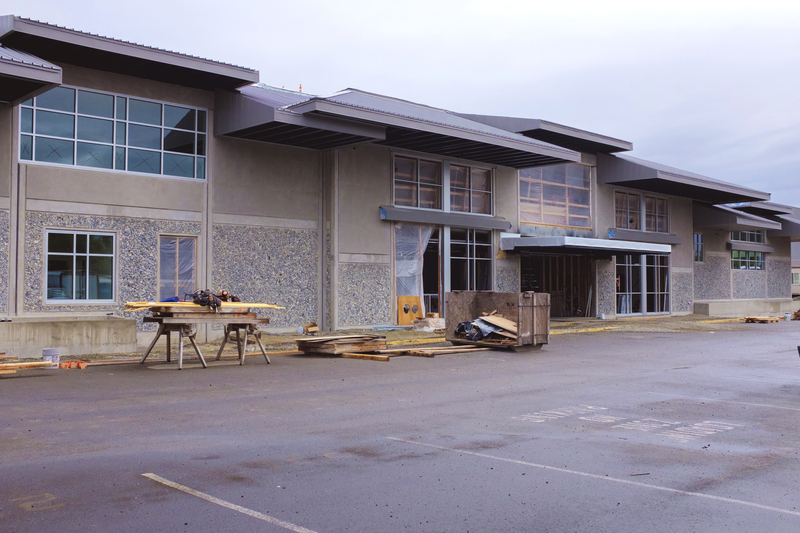 The new cafeteria at South Albany High School is almost finished. It will be done when staff come back before school starts in September. The community support for the reconstruction has been tremendous. Albany Public Schools Foundation has collected significant donations from community donations that will help fund new equipment for students, such as band instruments. 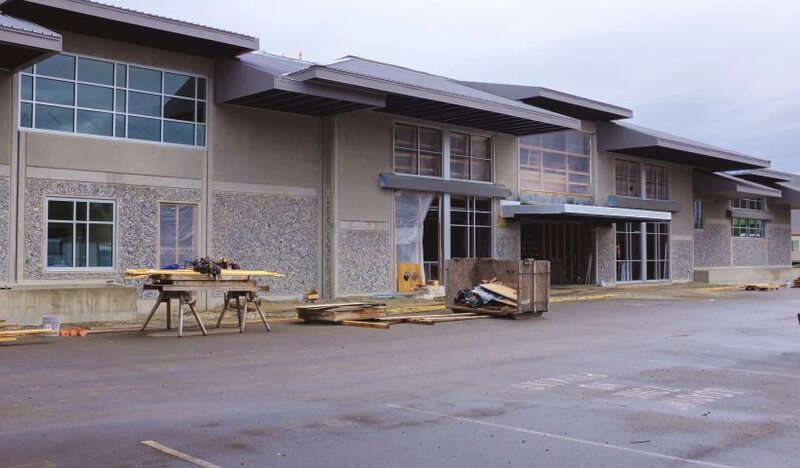 We want to show the building off to the community. An open house is planned for Sept. 24 Please note the date change. Watch for more details.